The prices for the new Hanging Lake seasonal shuttle service, which requires a reservation, was announced by the U.S. Forest Service on Friday. The shuttle, which will launch on May 1, will cost $12 per person for peak-season reservations. 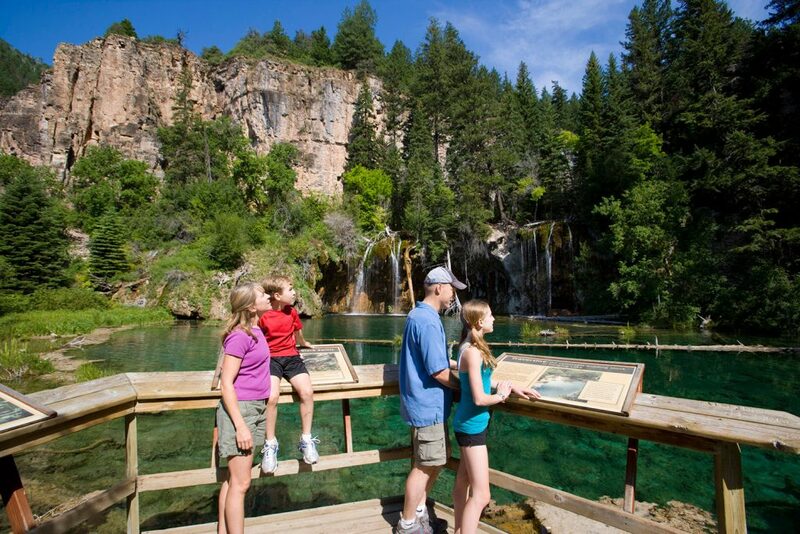 Reservations can be made online or at the new Hanging Lake Welcome Center located at 110 Wulfsohn Road in Glenwood Springs beginning on April 1. The new shuttle service will be operated by H2O Ventures. 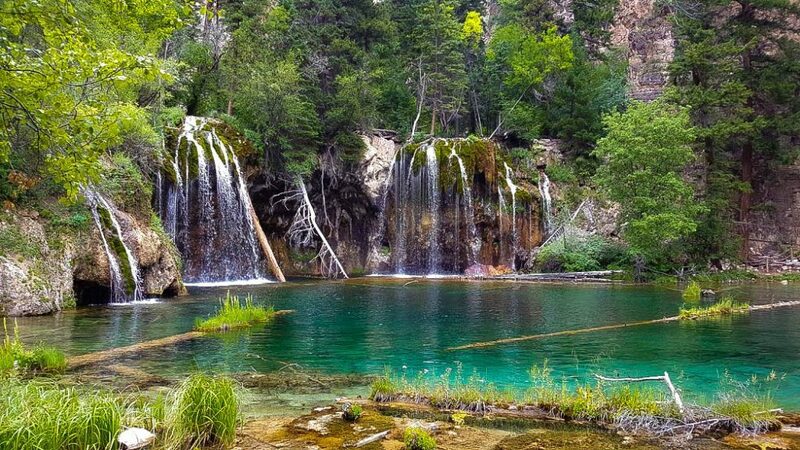 “The reservation system and shuttle service that the city and H2O Ventures have put together will be a great step toward relieving the significant pressure that Hanging Lake has felt over the years, and a percentage of the money from reservations will go directly toward maintaining and improving this spectacular natural resource in the future,” said Aaron Mayville, Eagle-Holy Cross District Ranger.